**Get up to 0% Financing on select models, not combinable with select Incentives. **MSRP price includes Delivery and Destination charges. 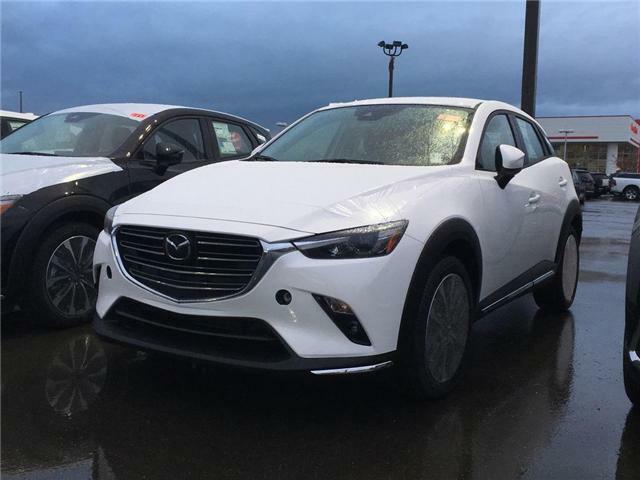 **See dealer for details, terms and conditions, and to determine your eligibility for select incentive programs. 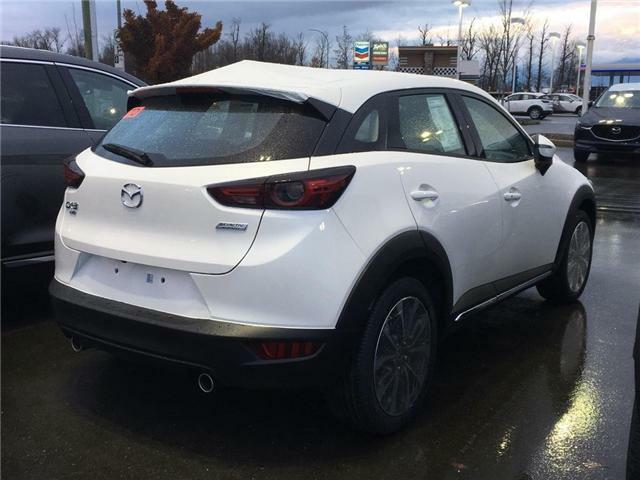 **Murray Mazda Chilliwack is here to serve you with a wide variety of excellent cars and cross-overs. 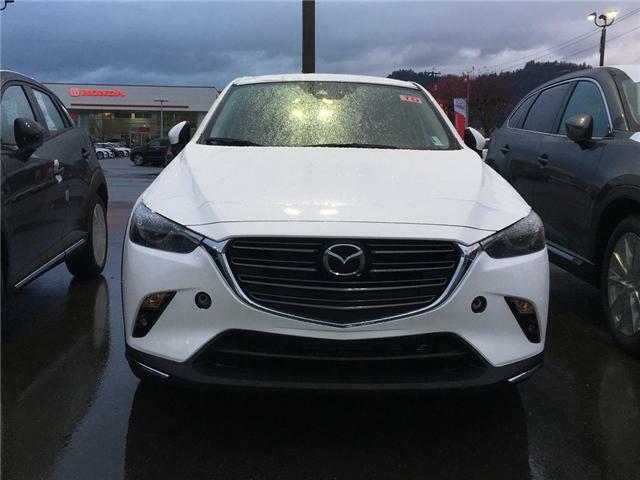 Our Fraser Valley Dealership has Factory Trained Mazda Service Technicians as well as a full Service and Parts Department to help meet all of your transportation needs. 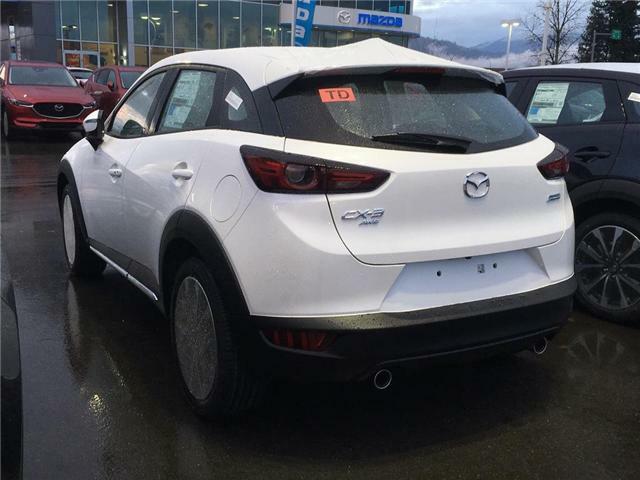 At Murray Mazda Chilliwack, Our Reputation is Your Guarantee! * Every reasonable effort is made to ensure the accuracy of the information listed above. 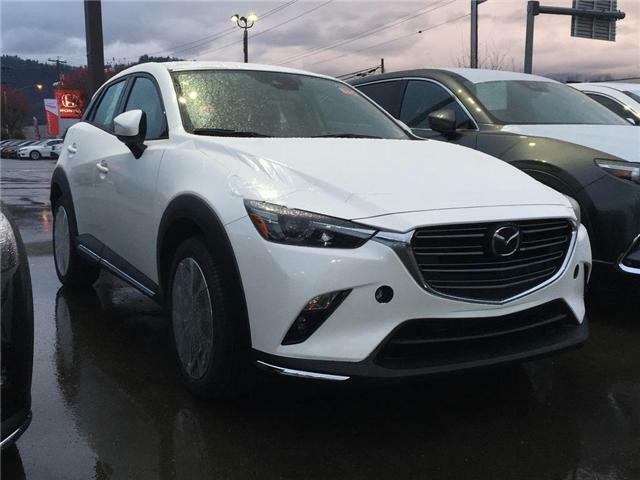 Vehicle pricing, incentives, options (including standard equipment), and technical specifications listed is for the 2019 Mazda CX-3 GT may not match the exact vehicle displayed. Please confirm with a sales representative the accuracy of this information.